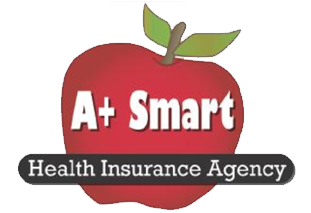 A+ Smart Health Insurance offers life insurance for singles, couples, families and groups. We have the tools to search for life insurance companies nationwide to find you the lowest quoted rates at any given time. Once we have your basic information (date of birth, amount of coverage needed, and term of life insurance desired), we will be happy to run life insurance quotes to meet your specific needs. Long-term care insurance quotes are also available at your request.